Ganesh Sethuraman holds a Master’s degree from Nanyang Technological University, after his degree he worked as a R&D engineer at SKEV motors in charge of mechanical development of an electric motorcycle and other EV solutions. His area of expertise includes Vehicle Dynamics, Suspension design, Packaging, Multi-body dynamics simulation and FEA. Prior to moving to Singapore, he obtained a Bachelor`s degree from Anna University and has 2 years of experience as an Automobile Engineer, developing suspension systems for Buses and Trucks in India. 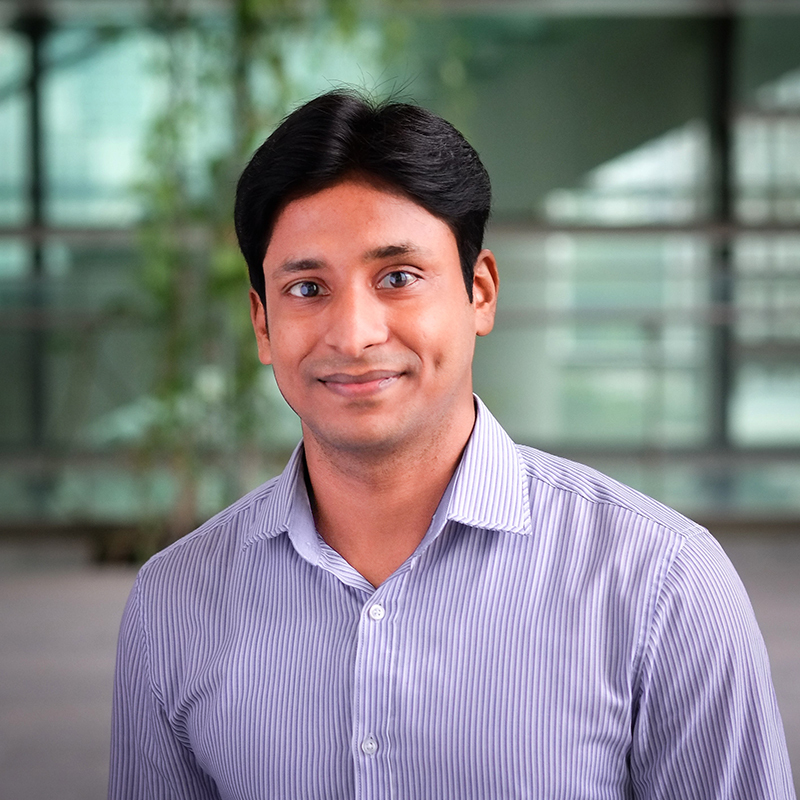 Ganesh Sethuraman is a Research Associate at TUMCREATE and has research interests in the Optimisation of Vehicle Concepts based on Vehicle Packaging. He is involved in the vehicle packaging for implementing future public transport concept by analysing the local requirements.